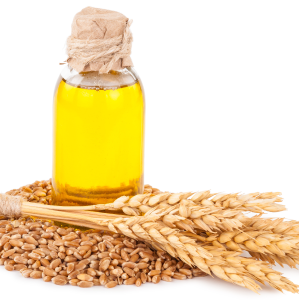 Wheat Oil, also known as Wheat Germ Oil is extracted from the germ of the wheat kernel, which makes up only 2.5% by weight of the kernel. It has many health benefits. It's full of B vitamins, calcium, fiber, protein and vitamin E.